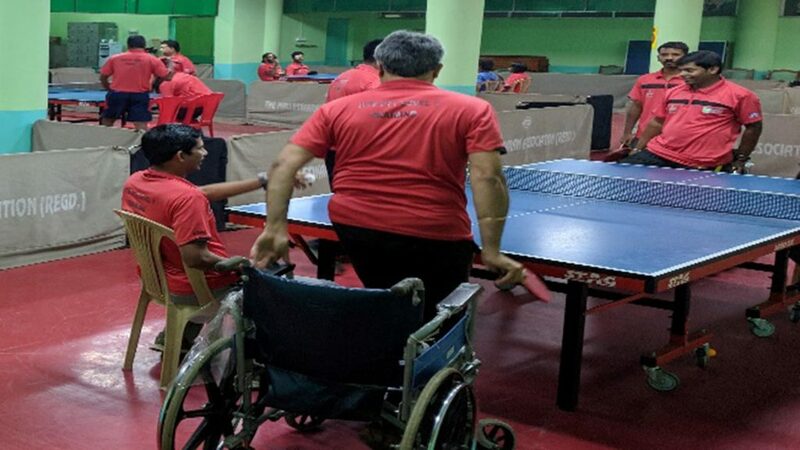 Organised under the auspices of the ITTF Development Programme and with the support of Tenvic, an organisation which supports grass roots sport and in particular the promotion of young players, an ITTF/PTT Level One Coaches Course was staged in Bangalore, India from Wednesday 25th to Sunday 29th April. The course conductor was Harpreet Singh, the venue for the whole itinerary being the Mallashwaram Club, a premier social club located in the heart of Bangalore. 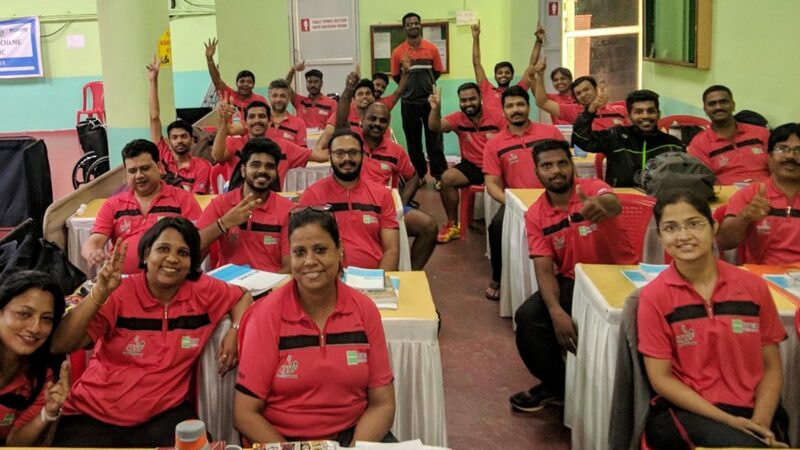 A total of 28 coaches from throughout India attended; course members travelling from Gujrat, Tamil Naidu, Bengal, Maharashtra, Karnataka, New Delhi and Kerala participated; the diverse background of those present added to the occasion. Proceedings were opened by Vasanth Bharadwaj, the Founder Director of Tenvic; he gave a brief address prior to the start of events. Undoubtedly his efforts have been major reasons for the current healthy state of the sport of table tennis in India. A structure is now in place which is now bearing fruit; much credit must go to Dhanraj Choudhry and M.P. Singh from the Table Tennis Federation of India. Additionally great credit must go to Mohan Kumar, the Tenvic Regional Manager for Operations and Events. Most certainly Mohan Kumar has a philosophy which sets and example. Undoubtedly a successful course and one made possible to a large extent through the efforts of Richard McAfee and Christian Lillieroos from the United States, who in recent years, through ITTF Course Conductor initiatives, laid the foundations for such initiatives.